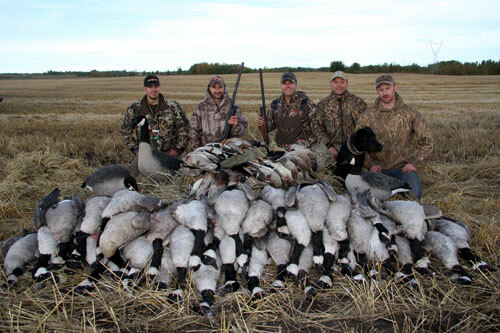 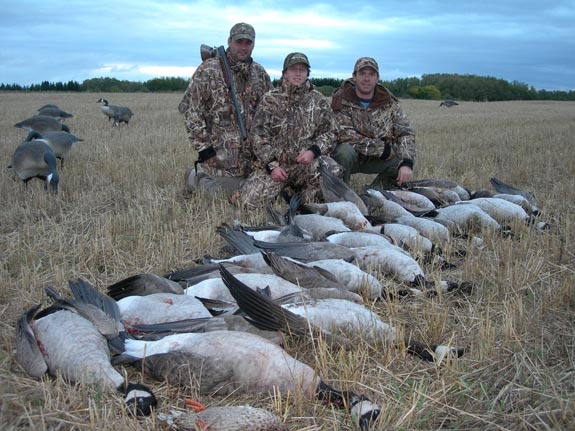 Our guided hunts take place in the heart of Western Canada, located in the Parkland/Prairie regions of Central Alberta. 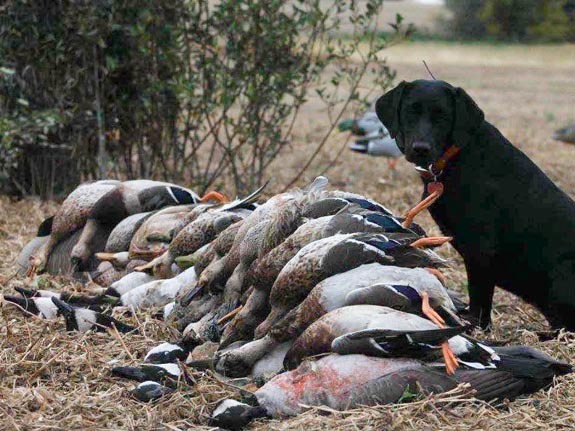 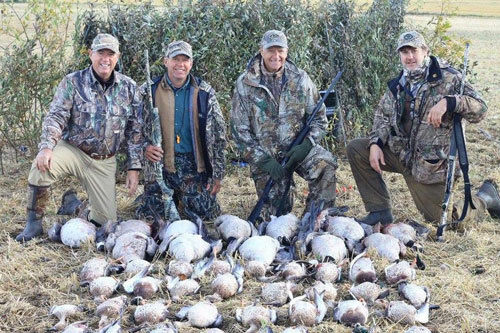 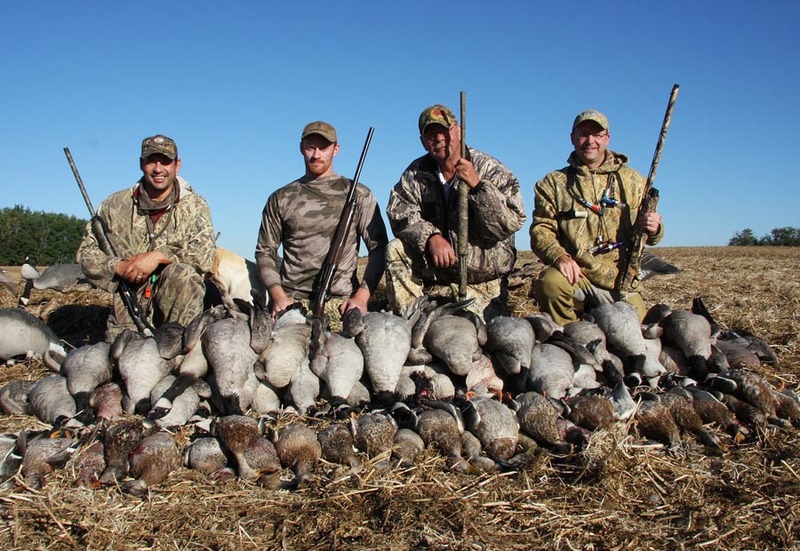 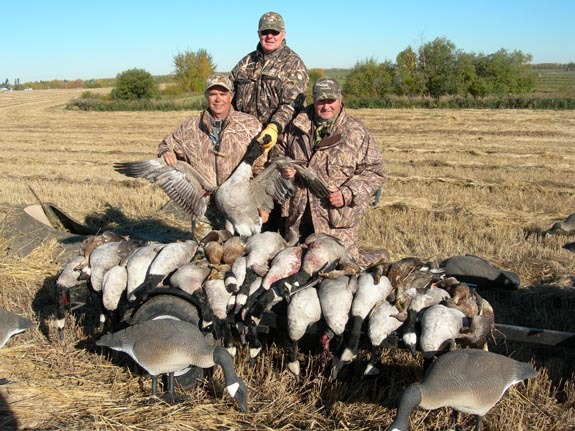 We offer duck and goose hunts for a range of local and migrating waterfowl including Canada Geese, Snow Geese, Speckled-Belly Geese, and Ross’ Geese, in addition to Mallard & Pintail Duck hunting. 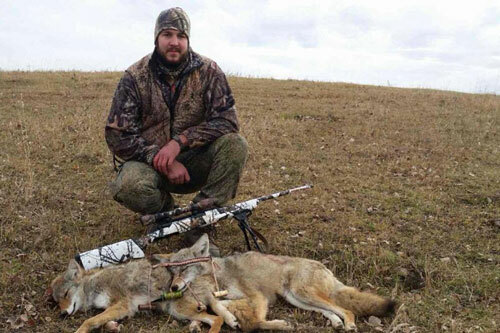 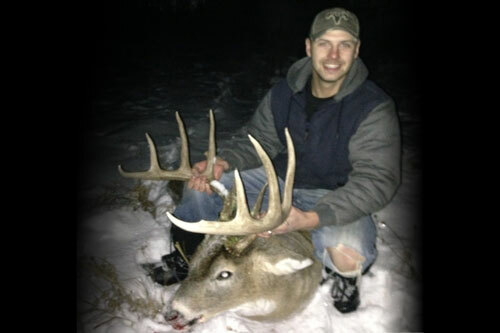 We also specialize in Guided Trophy Whitetail deer hunts as well as Guided Coyote hunts.